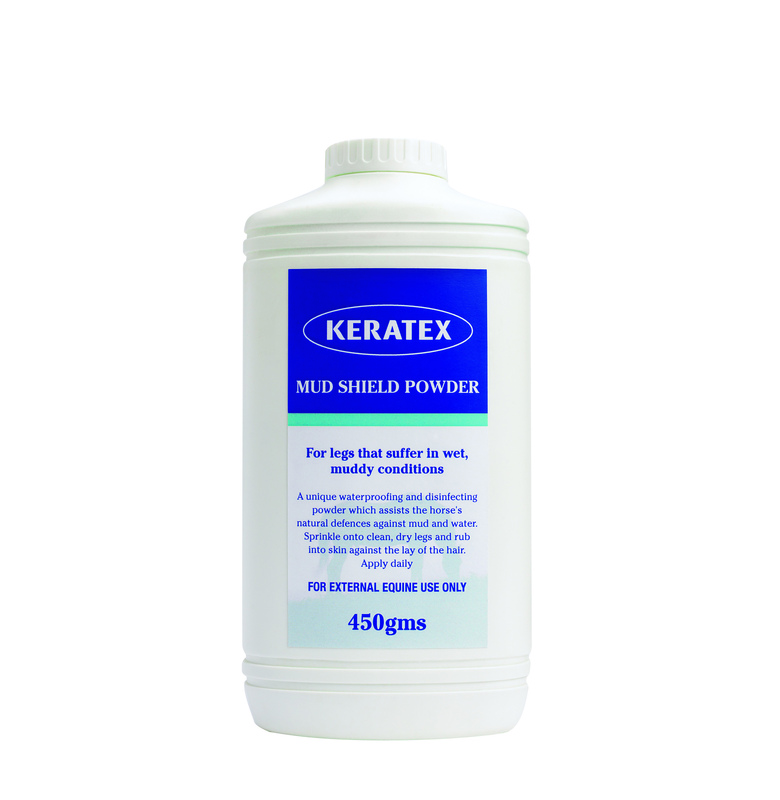 Keratex Mud Shield Powder is an essential product for coping with wet, muddy conditions, particularly for horses suffering from, or prone to Mud Fever. Mud Shield Powder is simple to use, it is just puffed onto clean, dry legs, to immediately give a waterproofing & cleansing effect. It works so well, as it lightly coats the hair (without becoming sticky) & makes it too silky for mud to grip onto it or weaken the skin underneath. It also eliminates the chance of bacteria getting into broken skin & causing infection It's a must-have product for anyone with a horse suffering from mud fever. All Keratex products are British designed & manufactured. Hibiscrub is the leading antimicrobial skin cleanser, containing Chlorhexidine, that has been used & trusted by vets, doctors & animal owners for many years. Aniwell FiltaBac Antibacterial Cream is an essential for every horse owner's first aid box. As well as having antibacterial properties, it is also an SPF 30 sun block. Equi-Salve is an anti-bacterial ointment, that also benefits from the addition of Citronella, which acts as a fly repellent. It can be used on horses suffering from mud fever, sweet-itch or minor cuts & grazes. Keratex Hoof & Leg Scrub is a fantastic product to wash your horse's hooves & legs, when they are wet & muddy (or any other time!). It is particularly useful in horses with mud fever, as it has antimicrobial properties. EQyss Micro-Tek Equine Shampoo is a soothing, yet cleansing shampoo, that is beneficial in cases of sweet-itch; rain scald; mud fever; insect bites & minor wounds. It helps to stop your horse from scratching & rubbing at irritated skin.